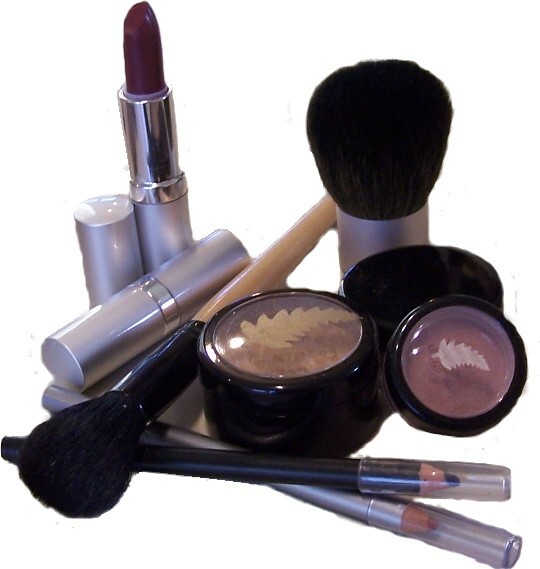 Once you have tried the all Natural Naturally NgaRoma Mineral make-up, you will not want anything else. It's light, you don't even know you are wearing it. No blocked pores and best of all it has it's own natural Sunscreen. This Make-up not only looks good but it is good for you. "Try it, I know you'll love ittm "
Naturally NgaRoma Mineral Make-up is micro-formulated using the highest quality minerals and botanicals. Naturally Preserved and completely free of irritants, Naturally NgaRoma makeup is weightless and incredibly long-wearing. The Naturally NgaRoma line of mineral cosmetics includes Lip glosses, Lipsticks (vegan), Blush, eye liners, lip liners, eye shadow, body shimmers and of course mineral foundations not to mention our range of natural Skin Care. If you have never tried Naturally NgaRoma Mineral Makeup before, please take advantage of our sampler sets. Mineral Cosmetics is what makeup should be. All the coverage, colour and finesse, without the chemicals, synthetics and dyes. Naturally NgaRoma Mineral Cosmetics are powders that have had no fillers added to them. The powders are actually crushed minerals that have been extracted from the Earth's surface. If this sounds strange, these minerals are already in all the cosmetics that you already own, but with many added (unnecessary) chemicals. You'll never again have that heavy, cakey feeling that you get with traditional makeup lines. Our products are versatile, long-lasting, hypo-allergenic, and have a high SPF. We do not use Bismuth Oxycholoride, which can be irritating to the skin. 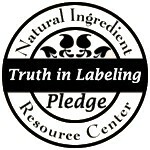 Our products are cruelty free. Only tested on friends and family. Mineral makeup is extremely versatile and adaptable. It can be applied wet or dry.